Voice recognition tools are fun... but they aren’t transformative on their own. 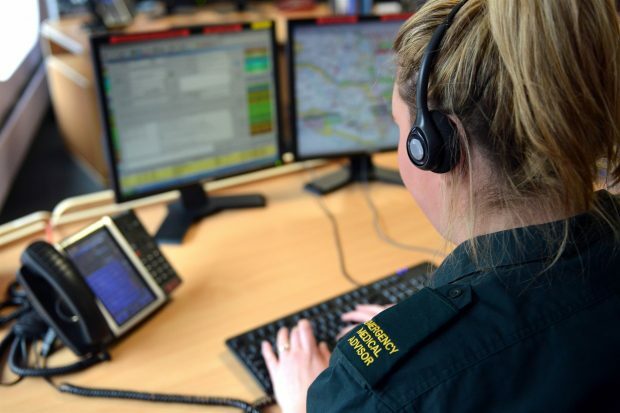 They have little practical value in the NHS until clinicians can routinely use one to accurately transcribe consultations and streamline administrative processes. As a patient, accessing and contributing to your health records on your mobile phone is most useful when they are complete — when your prescriptions, GP and hospital test results are all in one place. Research on clinical data is most effective when you broaden the sample — when you can train your models on the most representative group of subjects possible. None of these are things we can do easily across the country just yet because we don’t have our architecture layer sorted out. The vision for digital, data and technology in health and care that we have recently launched starts us on that path. We are beginning with interoperability standards: the rules that we all agree so that a blood pressure reading in one system is recognisable to another system. We also need a network stack that allows the data from one hospital to reach another, or the patient, when it’s safe and appropriate to ask for it. We need strong encryption algorithms and security practices to keep it safe. On this architecture we can build transformative digital services that work anywhere in the NHS. We can give our clinicians simple, intuitive ways of inputting and working with their patients’ records. We can supply our patients with better information with which to manage their own health, and we can empower our country’s best developers and entrepreneurs with the details they need to help us build the most advanced health and care system in the world. This architecture will allow us to plug in the best technologies like those voice recognition tools, which is where life on the ground gets demonstrably better. This will put us in good shape to innovate, now and in the future. We need your help to make sure we are choosing the best use cases to standardise. We want to create a set of rules that encourage innovation and creativity, rather than creating a new bottleneck. And we want to converge around the open standards that give us all the most freedom in how we meet our user needs. All these structures, tools and ideas are interdependent, and overwhelming. So where to start? We think concrete use cases are important, but so are good foundations. We are doing all this for real. Your feedback on sequencing matters. We are keen to hear from you, if there are quick wins, or important foundations that we might miss, that we should attend to right now. So get in touch, and tell us what you like, and what you would like changed. You can complete the Future of Healthcare questionnaire, comment on this blog post, or get in touch with me at @hadleybeeman on Twitter.